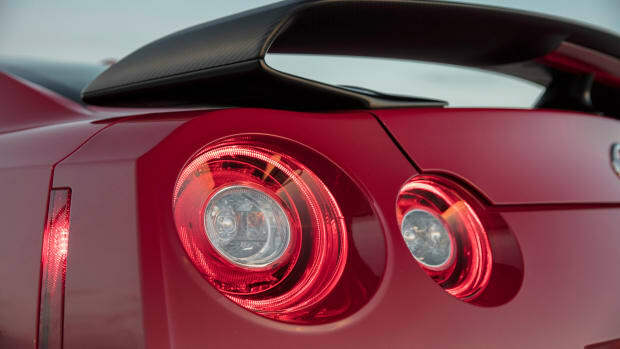 Nissan continues to perfect its now legendary supercar. 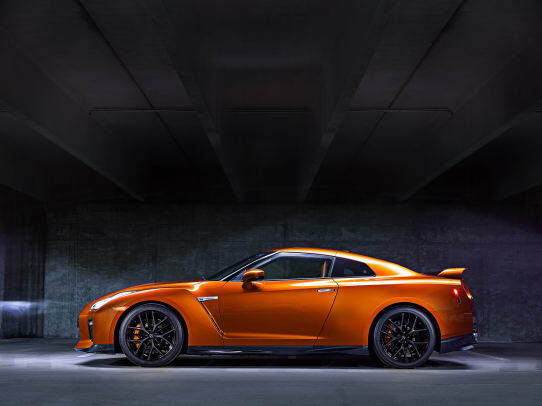 It looks like Nissan isn&apos;t quite finished with the current generation GT-R, their engineers continue to perfect the Japanese supercar and for 2017 "Godzilla" gets a fresh new look and even more power. While the styling is still familiar, the car&apos;s front end gets their new "V-Motion" grille that is finished in matte chrome and enlarged for better engine cooling. It also gets a brand new hood that keeps the car stable at high speed and a new spoiler lip and front bumpers enhance downforce. 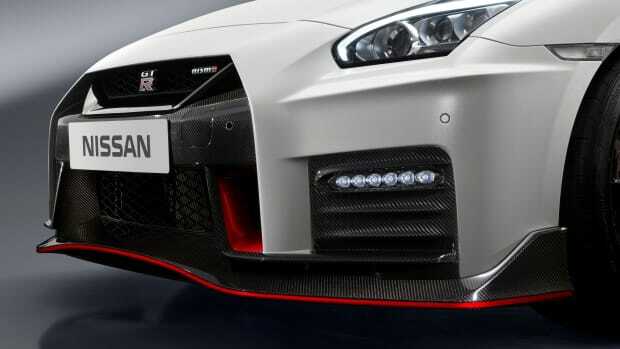 The car&apos;s side sills have been updated for improved aerodynamics and the rear of the car gets an aggressive new look. The 3.8L V6 gets a nice little boost, upping the engine power to a total of 565 horses and 467 lb-ft of torque. The interior gets a more premium update with an all new dashboard featuring an instrument panel wrapped in Nappa leather while the rest of the cabin can be spec&apos;d in a variety of semi-aniline leather options in the GT-R&apos;s Premium Edition trim. 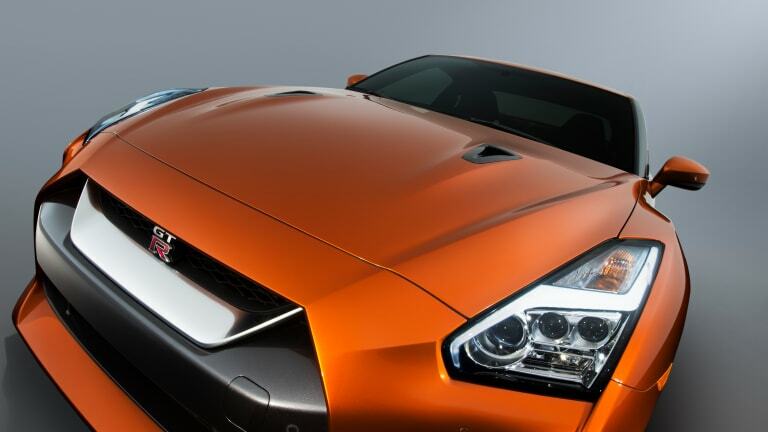 Look for the 2017 GT-R to hit showrooms later this summer. 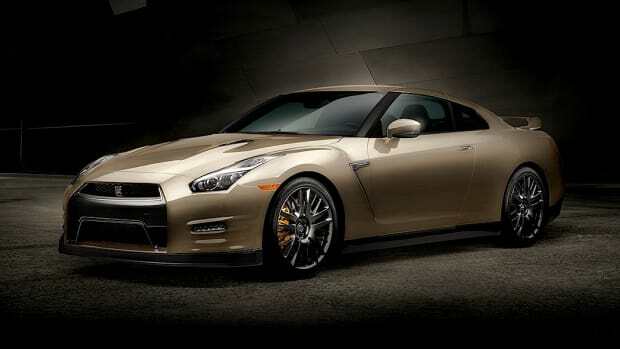 The legend continues with a special anniversary edition of Nissan's high-performance supercar. The Ferrari-killer gets a new performance variant.